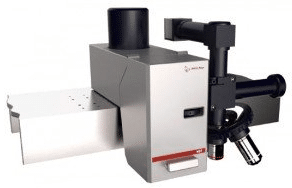 Anton Paar NST3 nanoscratch tester to assess resistance of thin and multlayer coatings to mechanical wear, and to differentiate between mechanical failure modes of materials on nanoscale. and our case Scratch Testing on materials. © 2018 Agfa-Gevaert Group. All rights reserved. Last updated on : 05/03/2019.